NEW. 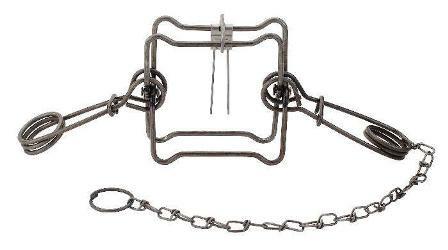 Duke #155 Body Grip Trap. Features 5" Inside Jaw Spread. Double Springs. This trap is legal to use on land in the state of Ohio.